It was a fantastic coincidence. 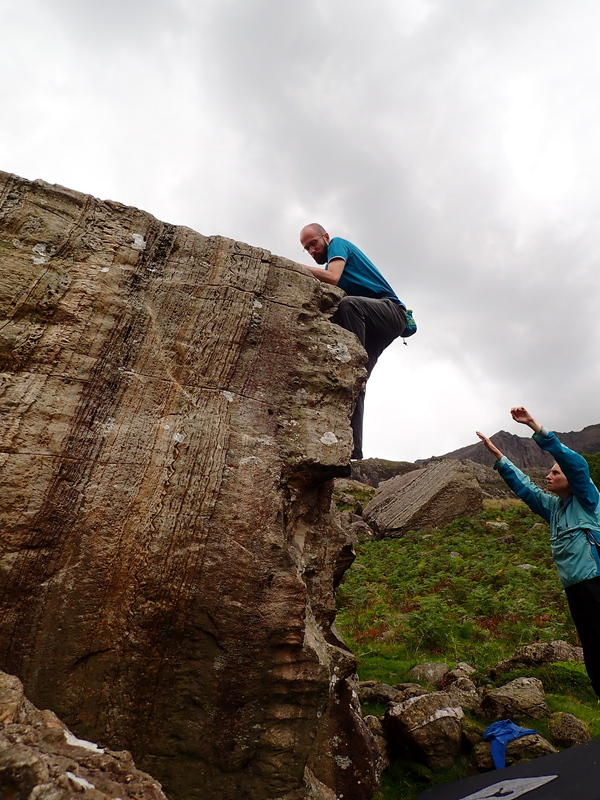 I was due to go on a weekend climbing trip to North Wales and on the Monday before my trip the new North Wales Bouldering guidebook was published. I’d been waiting a long time for this book. 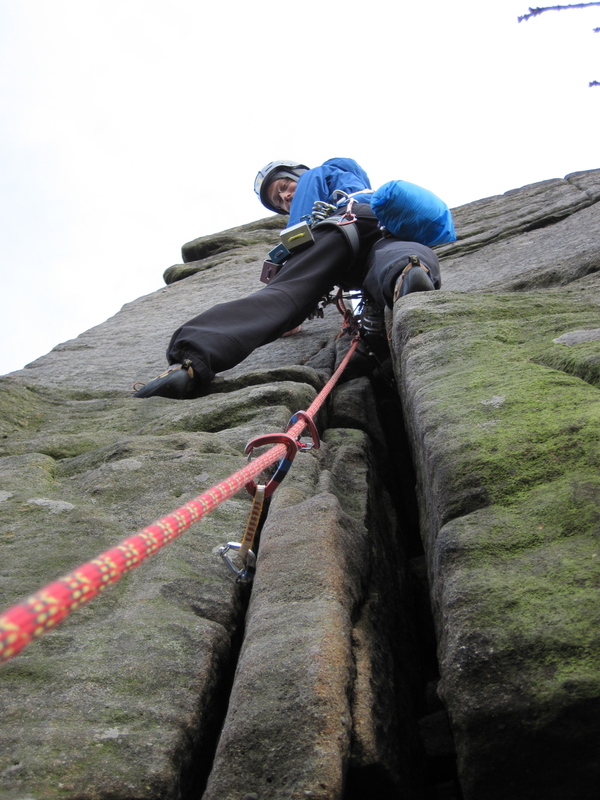 Me climbing Wobblestone Crack at Burbage in the Peak District. 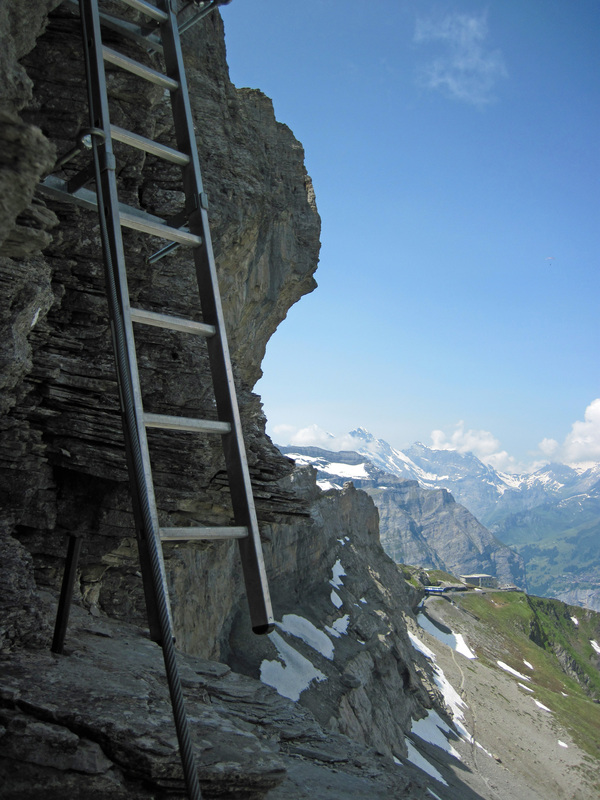 Rain, or the threat of it, is a big part of the life of an English rock climber. A fair amount of time is spent planning how to avoid rain, waiting for rain to stop, finding somewhere that it isn’t raining or just being rained on. 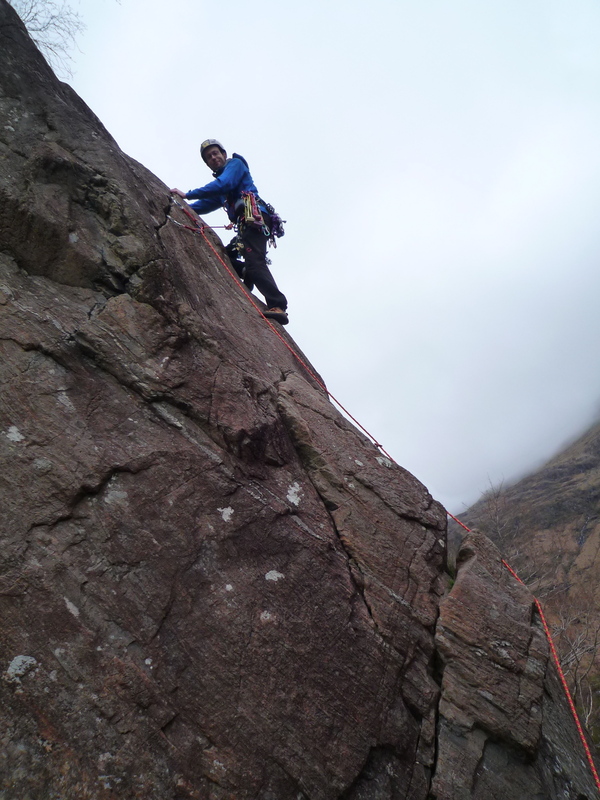 In 2012, I seemed to spend far more time than usual in this dance with the rain and so wanted somewhere for my honeymoon in November where I could climb without having to worry too much about rain driving me off the crag. Gran Canaria, the biggest of the Canary Islands, was the destination my wife and I settled on. 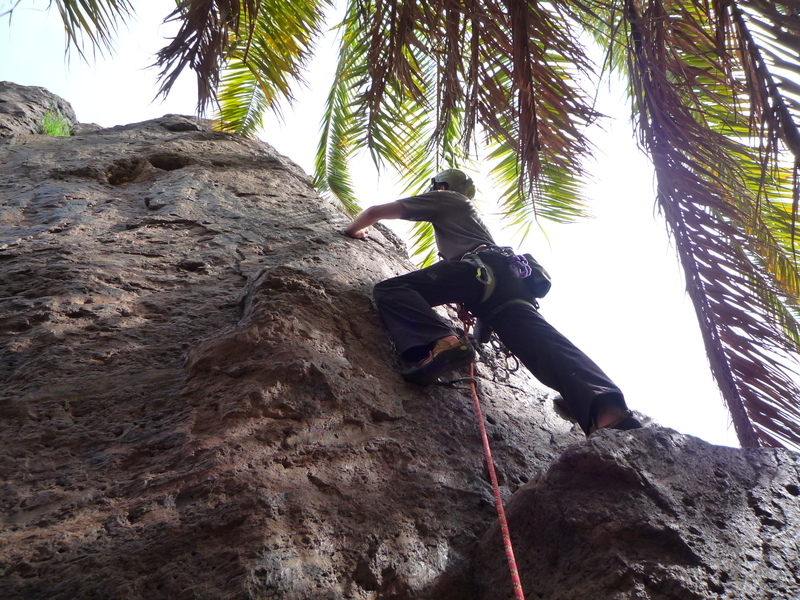 Me climbing on Ninja Troll buttress at Sorrueda on Gran Canaria. 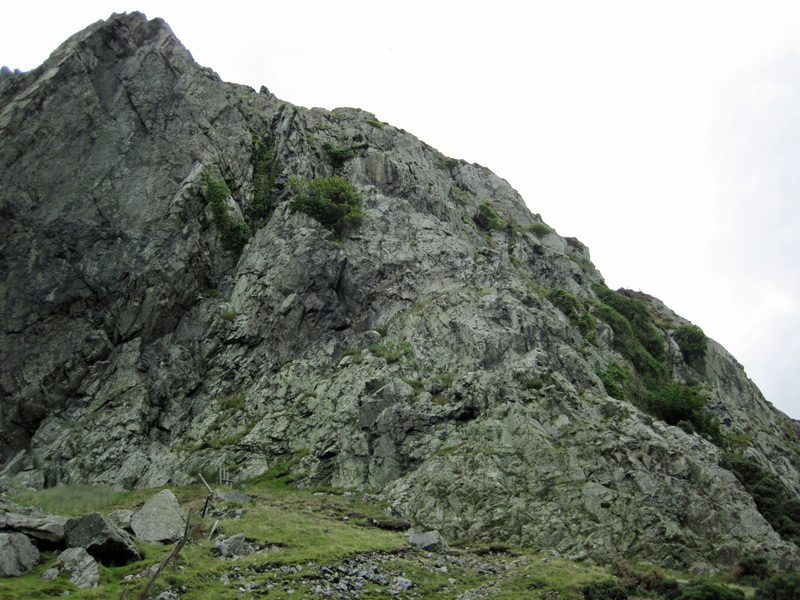 This climb doesn’t have a name, the guidebook just refers to it as number 8 on this buttress. I think this route is missing a tree. The guidebook says there are three trees, but I only found two. This made Pinnacle Ridge surprisingly confusing.